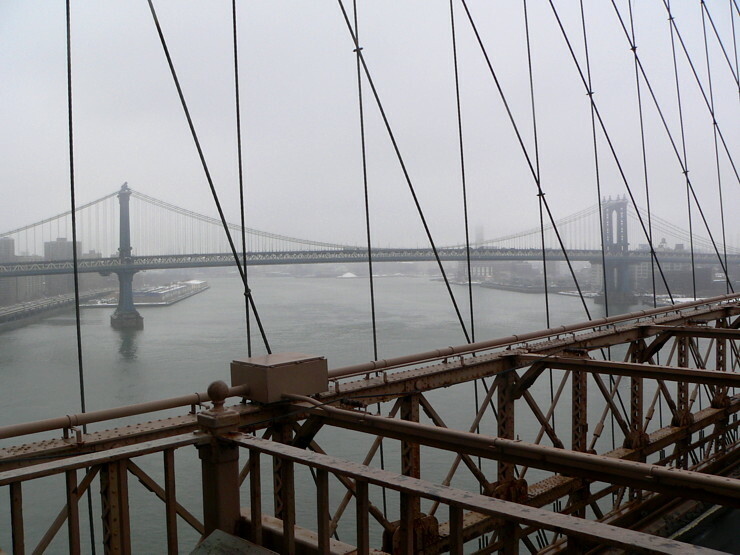 Here's a few decent ones of the Bklyn Br. today. It was overcast, snow was on the ground, lots of GREY!!! 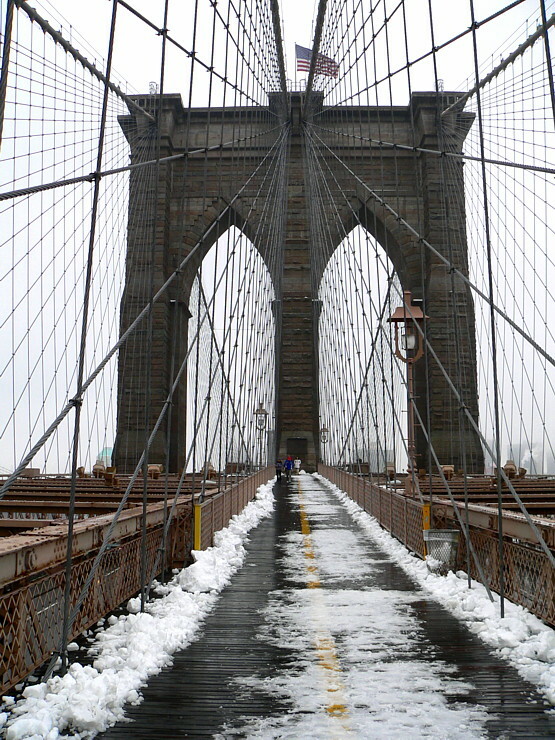 and from the Brooklyn br. looking at the Manhattan bridge.